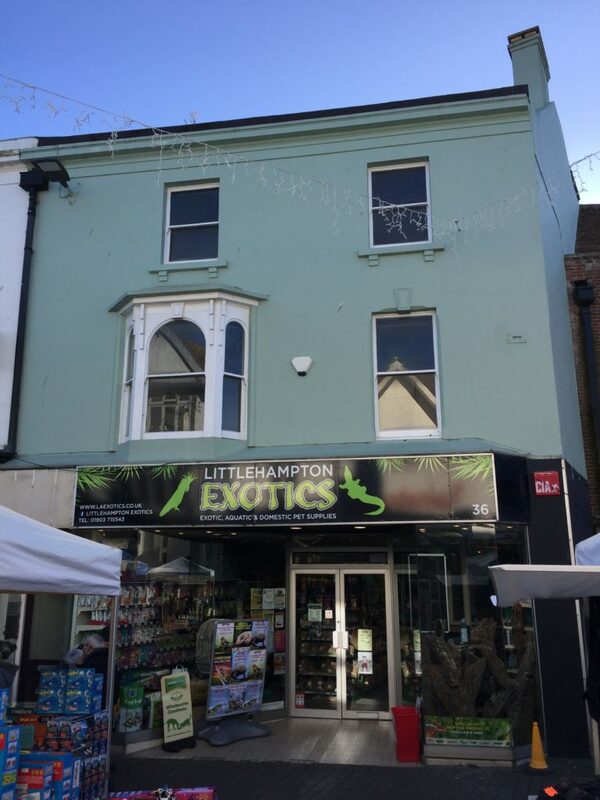 On behalf of a new client DMP undertook a site inspection of first and second floor offices centrally located in Littlehampton High Street. DMP submitted to Arun District Council a Permitted Development application for the conversion of the redundant office space to provide three no. 1 bedroom and one studio flat. Permitted Development Rights were granted on 19th January. DMP shall be undertaking a detailed measured survey of the building with a view to preparing Building Regulation Drawings for the proposed work. If you require assistance with your next project, either a Planning Permission or Building Regulations Approval then please contact us on 01892 534455. Or you can contact us here.